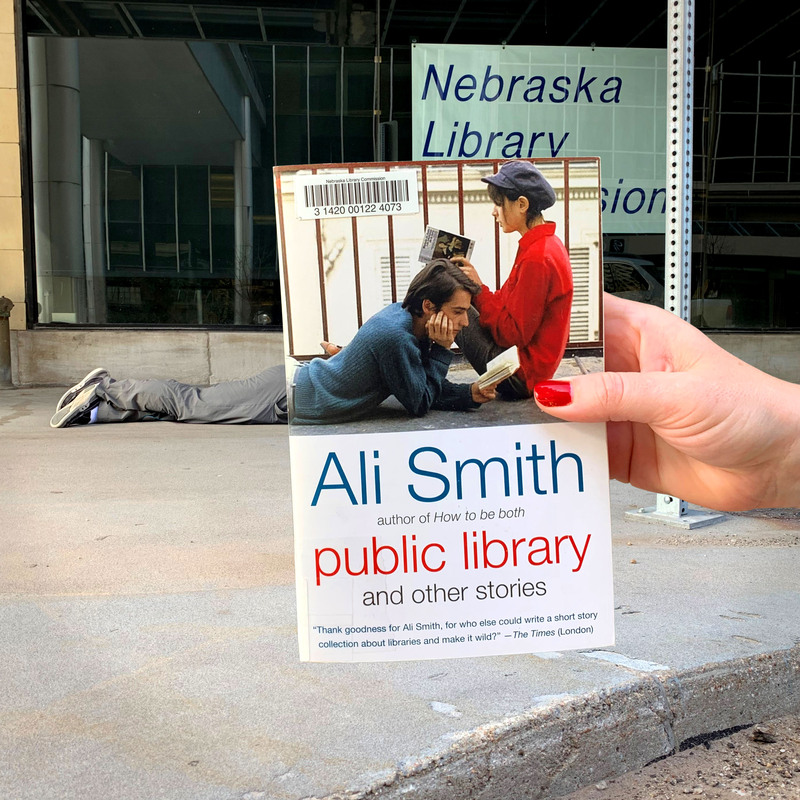 This entry was posted in Books & Reading, General and tagged Ali Smith, Book Covers, bookface, bookfacefriday, books, National Library Week, public Library, Reading, Short Stories. Bookmark the permalink. I love this photo! Thanks for the the commitment, Gabe.